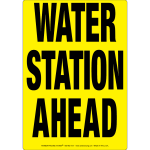 Please ensure you know WHERE you should be on Sunday, at what TIME, and WHO is your TEAM LEADER. And any problems/queries please ASK now, and not on Sunday. 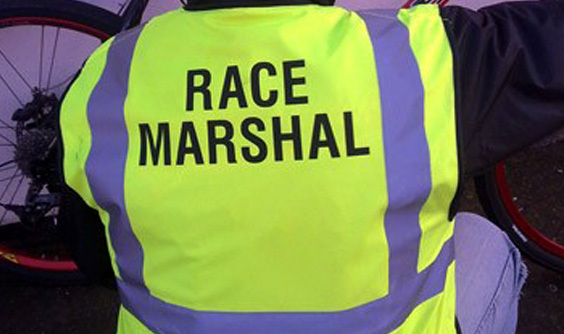 Your TEAM LEADER has all the high-viz marshal bibs for you. If you are at HQ, then I have them. I will have parking permits for those parking in the Hub on race day, to allow free exit – no car registrations required. This is only for race day, and not Marshals Run. Thank you to everyone who has offered to volunteer and make the Benfleet 15 a success !